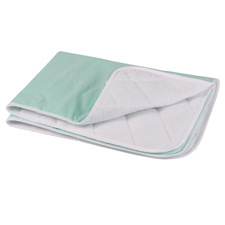 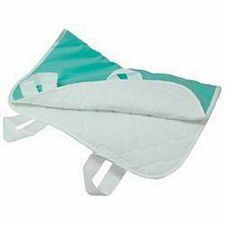 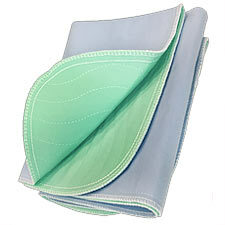 Kareco Premium Brushed Polyester Washable Reusable Underpads - 34 x 54 in. 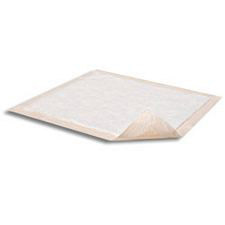 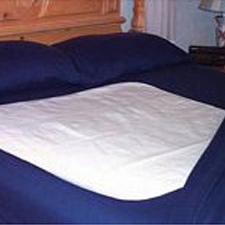 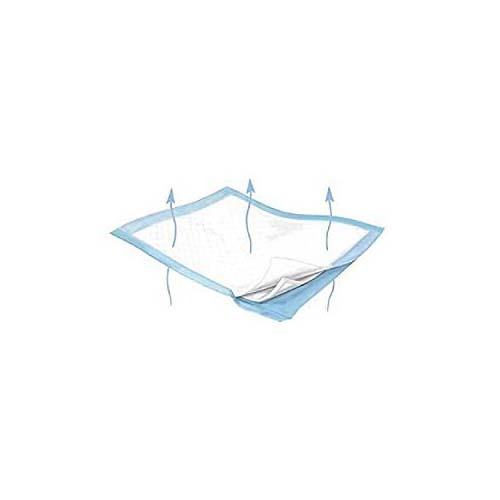 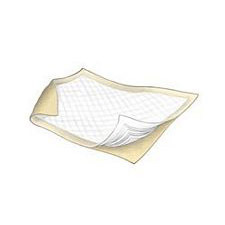 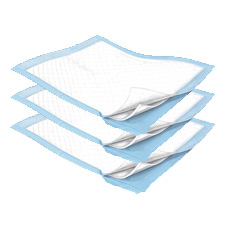 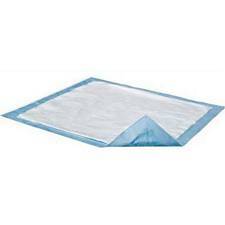 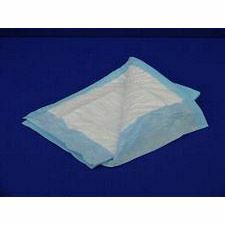 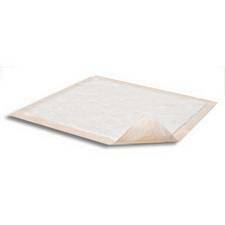 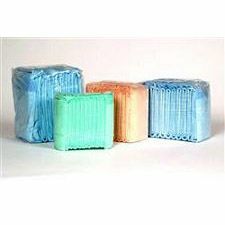 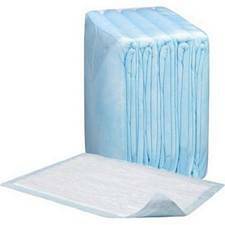 Durasorb® Disposable Underpads - 17 1/2 x 24 in. 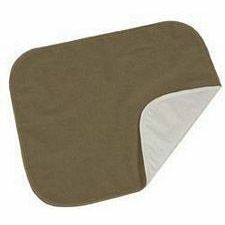 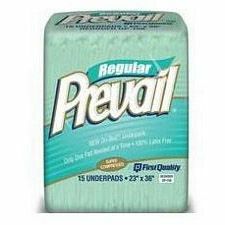 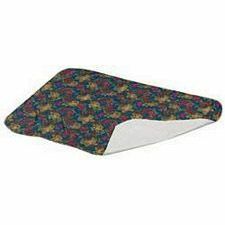 Kareco Premium Brushed Polyester Washable Reusable Underpads - 34 x 72 in.